Creative Director Eric Moon opened Salon Edjii in December 2013 with a passion for giving each client the hair cut, color and style that he or she is searching for. Located on Derry Street, just minutes from downtown Harrisburg and the surrounding areas, the salon integrates elements of industrial modernity with a relaxed atmosphere, making each visit to the salon a uniquely luxurious experience. Salon Edjii is also space for artist collaboration, always encouraging creativity, style and beauty to truly flourish. Eric offers his services by appointment only, and hours are flexible to accommodate your busy lifestyle. Come in, relax and make yourself at home in this high-end yet comfortable space. With over 20 years of experience working behind the salon chair, Eric Moon is a veteran in the hairdressing industry. His passion for creativity, design and color has always been a part of his life, whether he’s working with paint, a camera, or hair. He integrates all of those experiences into the hairstyles he creates. 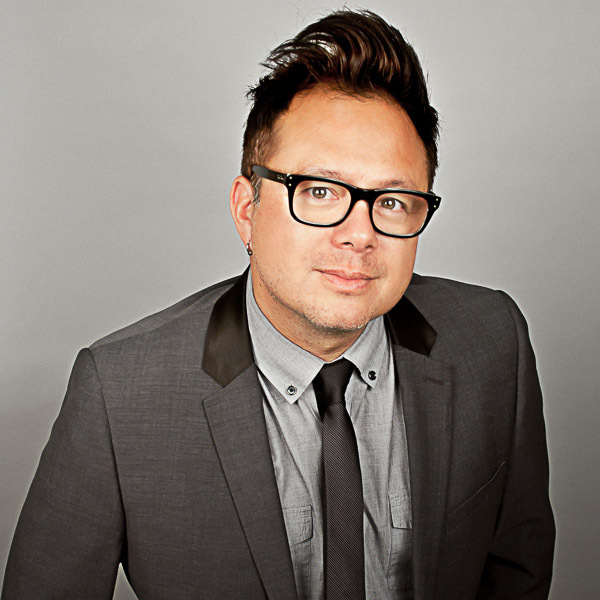 When he’s not in the salon, Eric travels the globe as an artist and educator with TIGI. His trips to New York City, Dallas, Toronto, London and beyond inspire him on a daily basis. He constantly brings key elements of fashion-forward trends back to Harrisburg to incorporate into his clients’ looks.